Nero Global Fleet Tracking pays for itself in as little as 3 months! Get free devices and free installation and for a limited time, ONE MONTH FREE! Improving driver behavior is the first steps towards optimizing your fleet’s performance. Save on fuel costs, maintenance costs and driver time! With free devices and installation you have nothing to lose and everything to gain! Nero Global technology has been proved to cut down on accidents by up to 90%! Your decision to invest in Nero Global technology could actually save lives! Fast, Easy and Convenient. Nero Global Fleet tracking can be managed on the go, right from your smartphone or tablet! 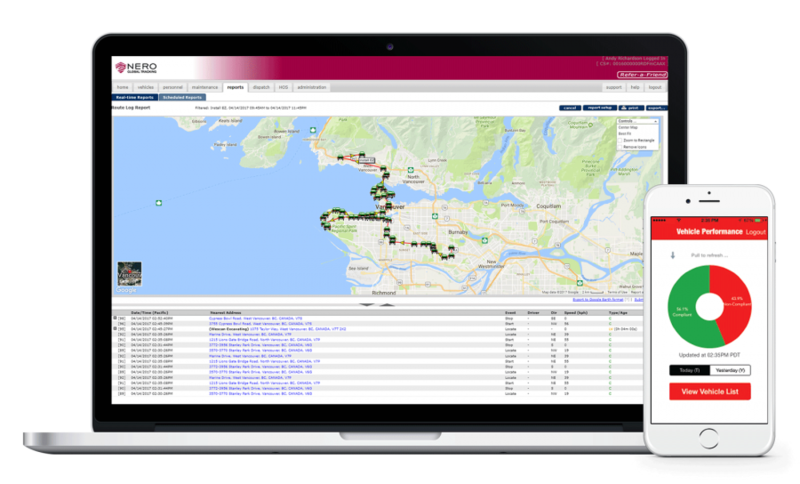 Real time tracking is the future of fleet management! It pays for itself in 3 months! Who doesn’t want more ROI out of their vehicles? 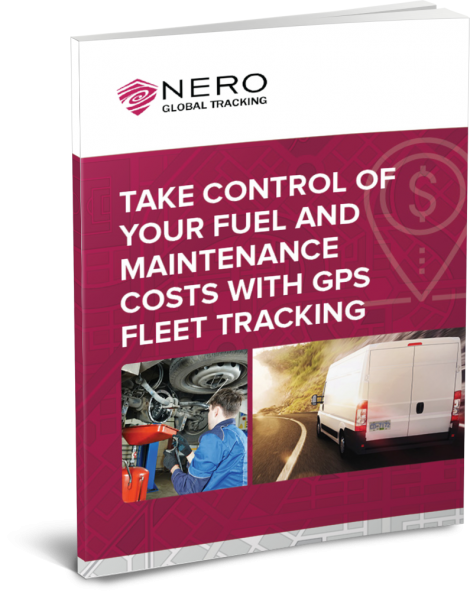 Nero Global speed controls and professional mapping tools can actually extend the life of your fleet vehicles!